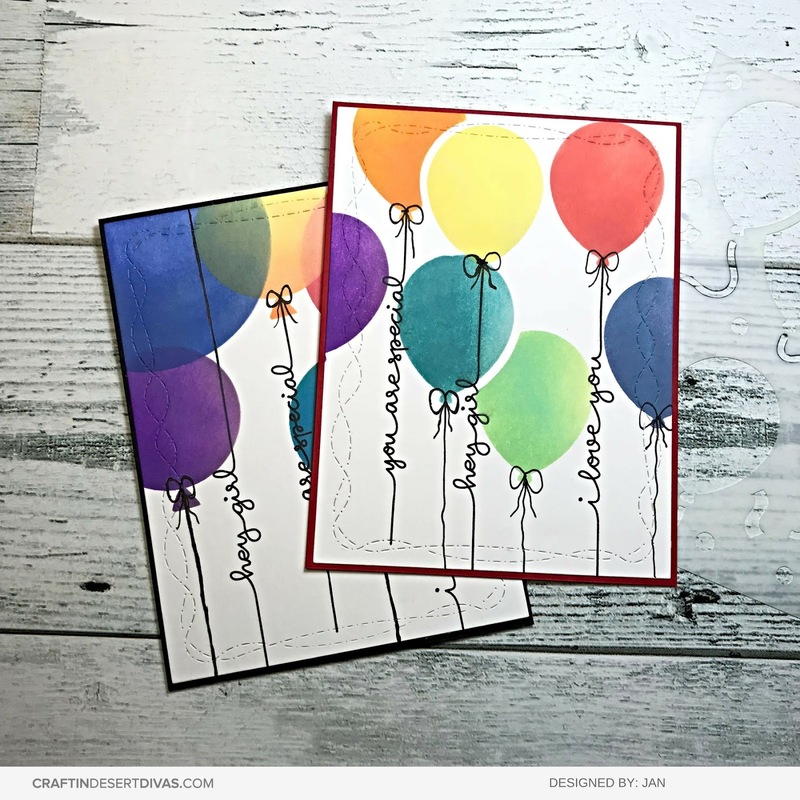 Welcome to Day 2 of our December Release! 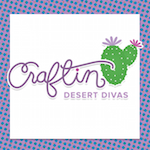 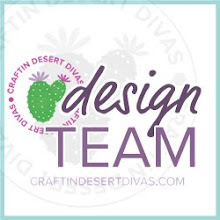 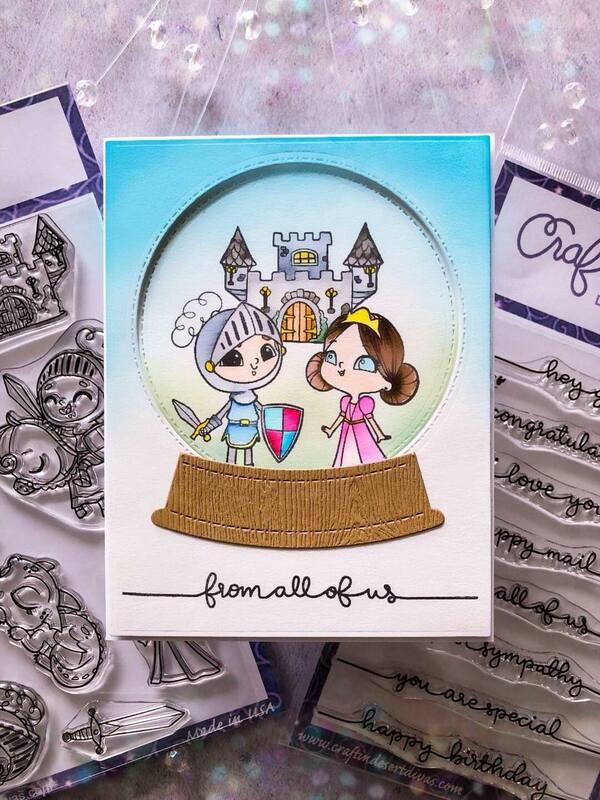 We're so excited to be sharing our second day of Sneak Peeks from the December Release! 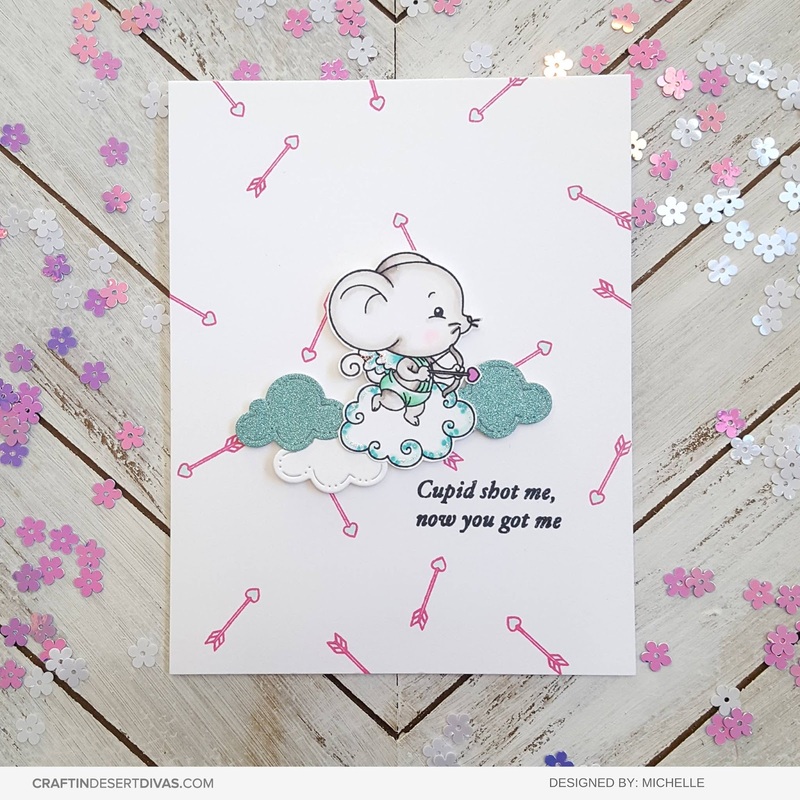 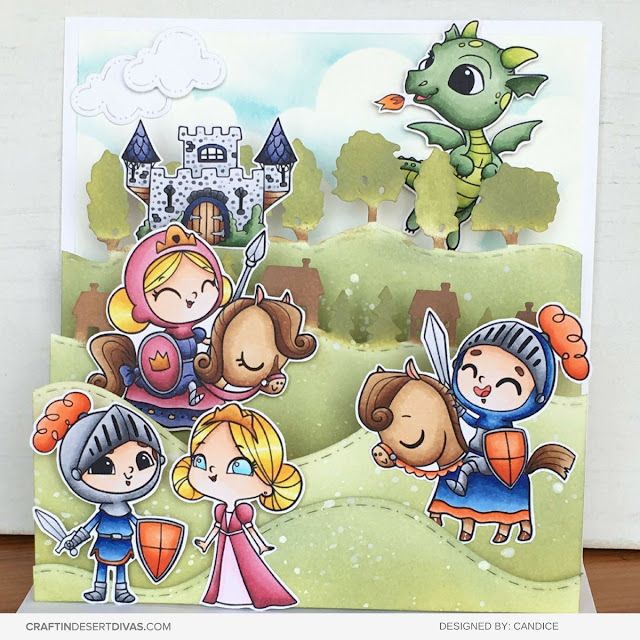 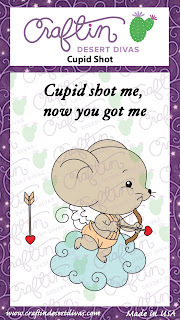 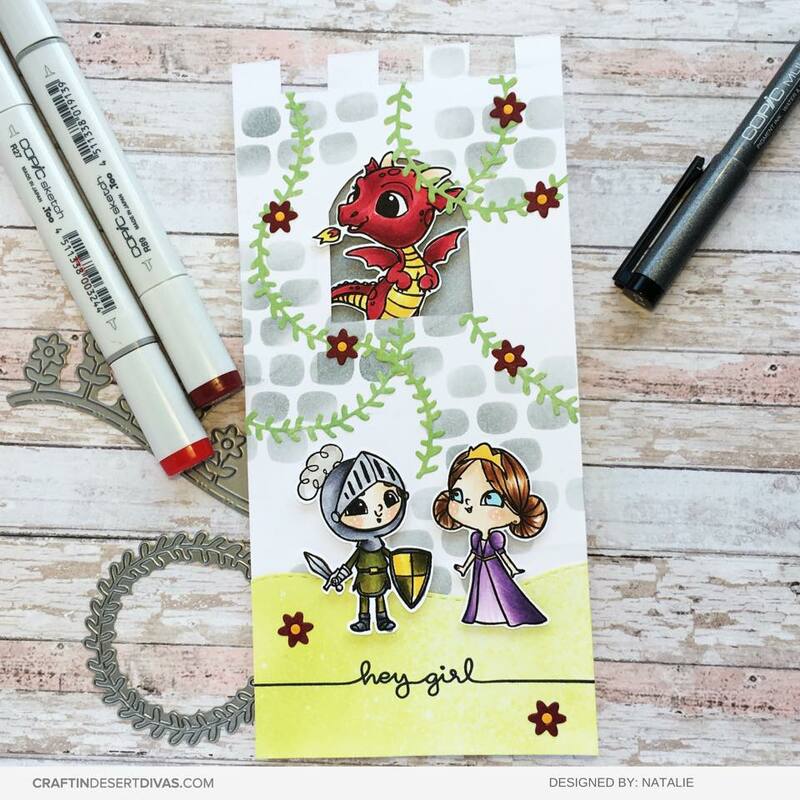 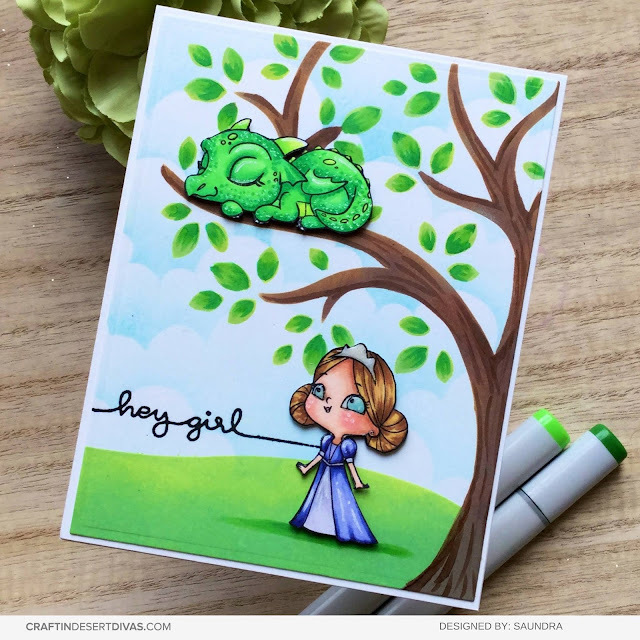 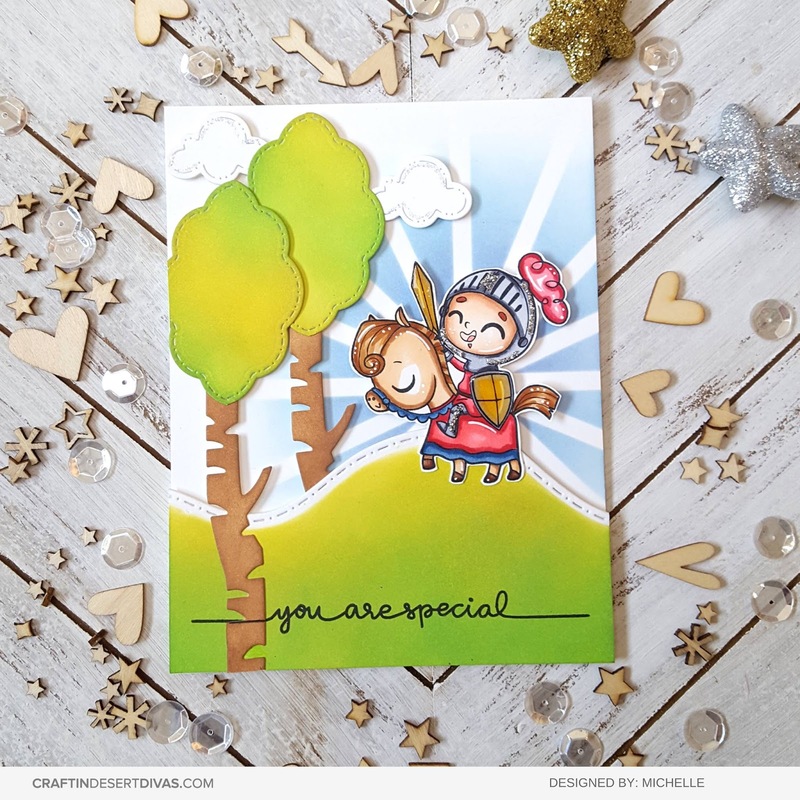 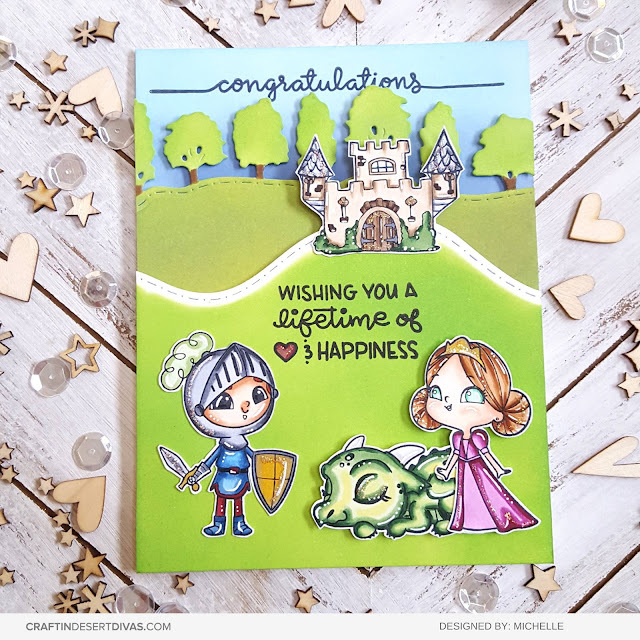 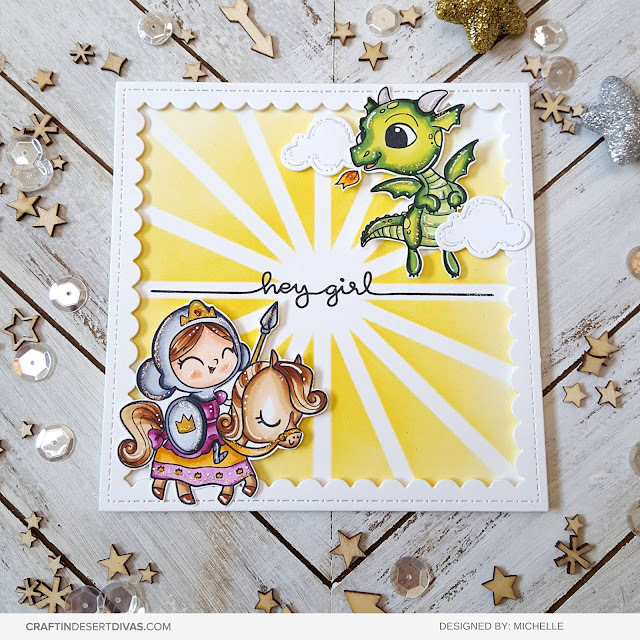 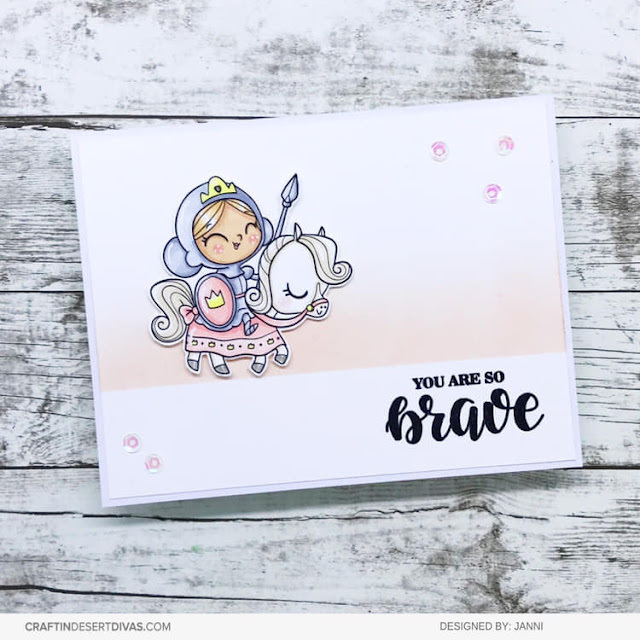 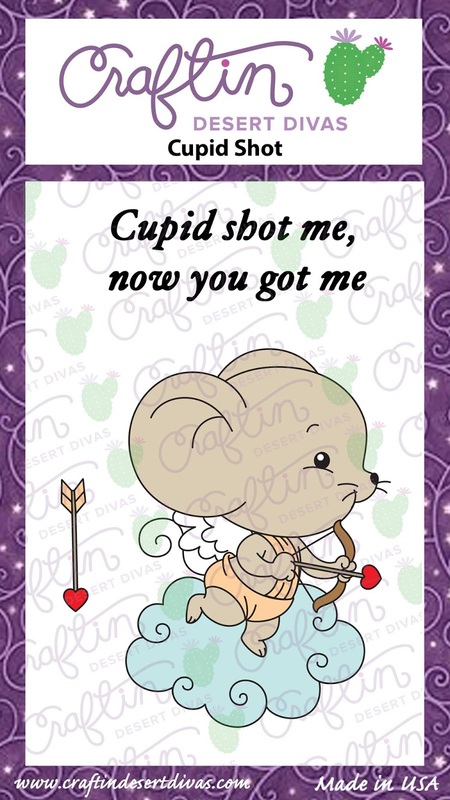 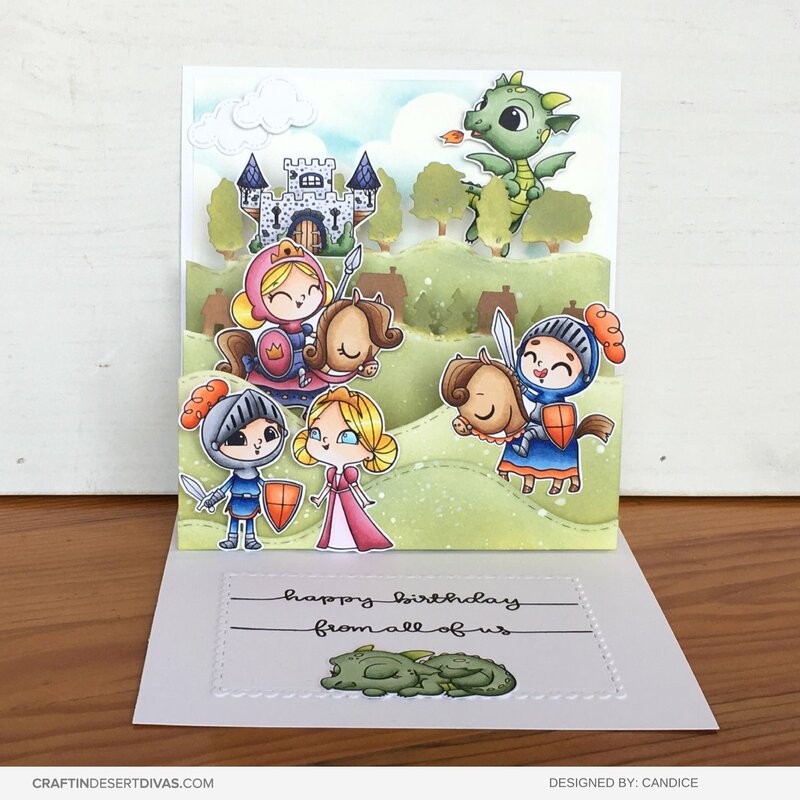 Today we're sharing our new Dragon Tales and All Together Sentiment Stamps. 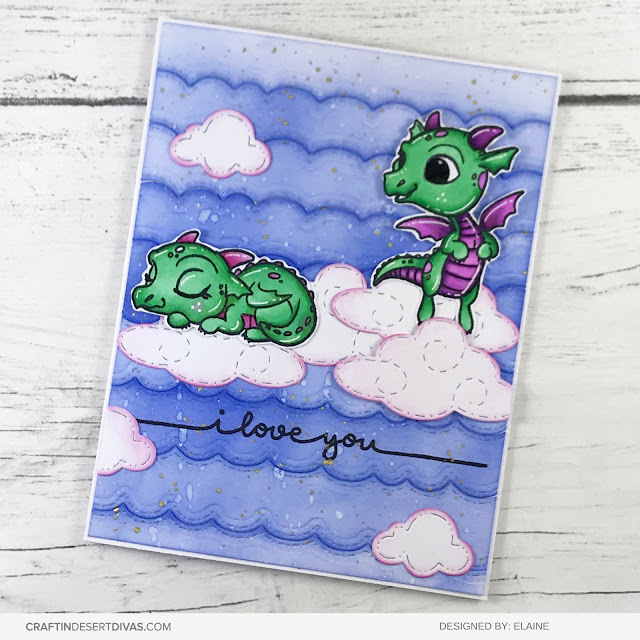 Enjoy Elaine's video coloring up one of our dragons from the new Dragon Tales.